Shopping the easyfundraising way with Early Learning Centre, could not be easier. Follow the instructions below, and create an account today to start supporting a cause or charity of your choice. 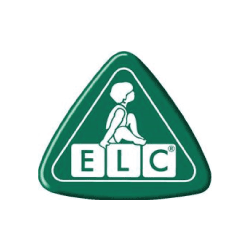 For over 30 years ELC have been creating toys that develop children's skills and that are great fun!